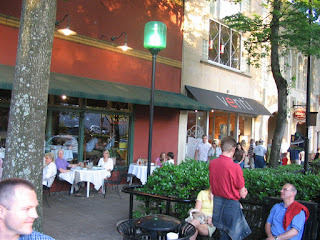 Greenville's Downtown feel is what Mauldin, SC is encouraging. Mauldin, South Carolina is a small city within Greenville County. Located just east of I-85 and south of I-385, Mauldin is a secret area that beats traffic and has inexpensive real estate. Until Monday September 18th the city did not have an official downtown area. Monday, to unanimous votes, Mauldin City Council approved four changes to the city's zoning laws. These changes will encourage a more pedestrian friendly "urban-village" feel according to Mauldin City Administrator Trey Eubanks. It will also encourage peaked roofs and articulated facades. A new pedestrian centered downtown has been the goal of the Mauldin council according to an article in The Greenville News. The new more flexible zoning options is the start of an effort to make Mauldin a modern city/town. 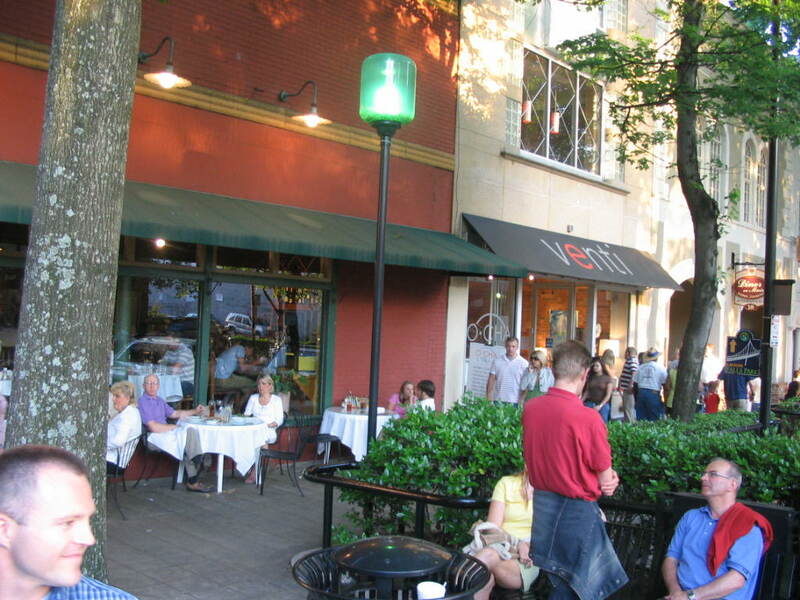 The growth in Mauldin has been phenomenal growing 66% since 2000. With Greenville, SC being one of the fastest growing cities in the US. Mauldin is capitalizing on that growth as well. Homes in the Mauldin area are still very affordable, but are going up fast. To find one perfect for your family call us or visit our site to search for homes or for more info on Greenville South Carolina Real Estate. Or contact us Info@Leecunningham.net or (864) 679-0707. We can also set up more specialized searches that are automatically e-mailed to you directly from the Greenville MLS®. Sources: Greenville News, GSA Business.